What about volcanoes in Iceland? Well, another Icelandic volcano is in the news these days on account of a non-stop swarm of earthquakes under Vatnajökull glacier over the past few days, though it hasn’t erupted yet. Pro tip: This volcano is way in the middle of the country, far from Reykjavík and other towns. So you can still head over to your Icelandic summerhouse and rest easy. Bárðarbunga is pronounced BOWR-thar-boon-ga. Say it with me now: Bárðarbunga. Well done! How to put this… it means ‘Bárðar’s bulge’. This Bárðar fellow must have been a particularly proud young viking to name the country’s second largest mountain after his — ahem — manhood. Bárðarbunga is located at the north-west corner of Vatnajökull, Europe’s largest glacier. In fact, it’s covered with over a kilometre of ice! Due to this frosty cap, flooding would be a definite result of an eruption. Iceland is home to 30 active volcano systems, though only a lucky 13 of those have erupted since the country was founded in the year 874. The number of active volcanoes has to do with Iceland’s position straddling the North American and Eurasian tectonic plates. 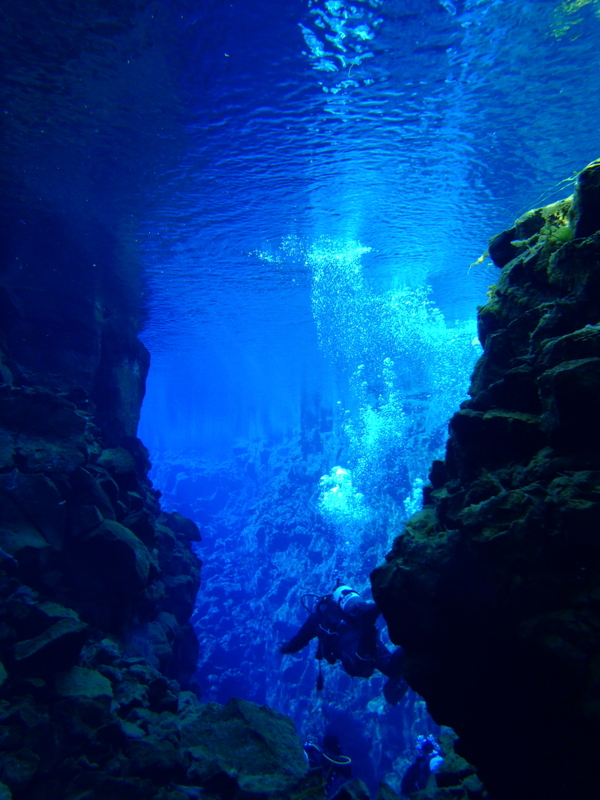 In Iceland, you can even snorkel or scuba dive between the continental plates in Silfra. It’s gorgeous! While the seismic activity around Bárðarbunga has resulted in around 1700 earthquakes in the country since Saturday morning, even on days when the country isn’t on #volcanowatch the earth is still always shaking. You can blame this one on those tectonic plates again. There are a at least a couple of earthquakes happening in Iceland every day. 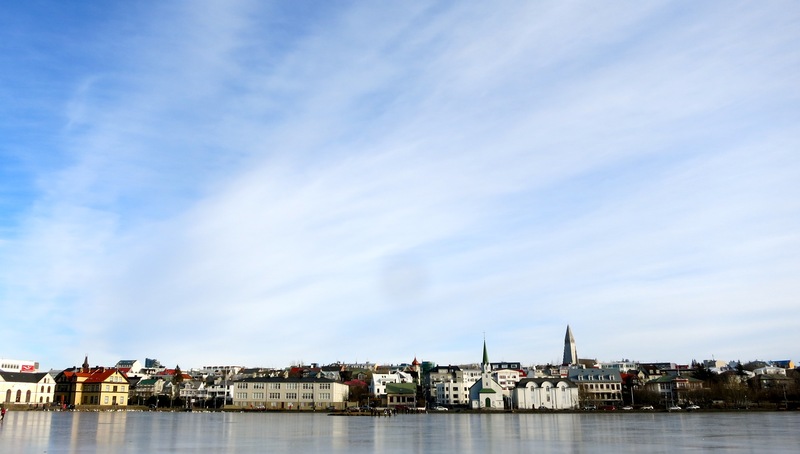 Every now and then you may even feel one in Reykjavík! A volcanic eruption off the coast of Iceland formed a whole new island in 1963. 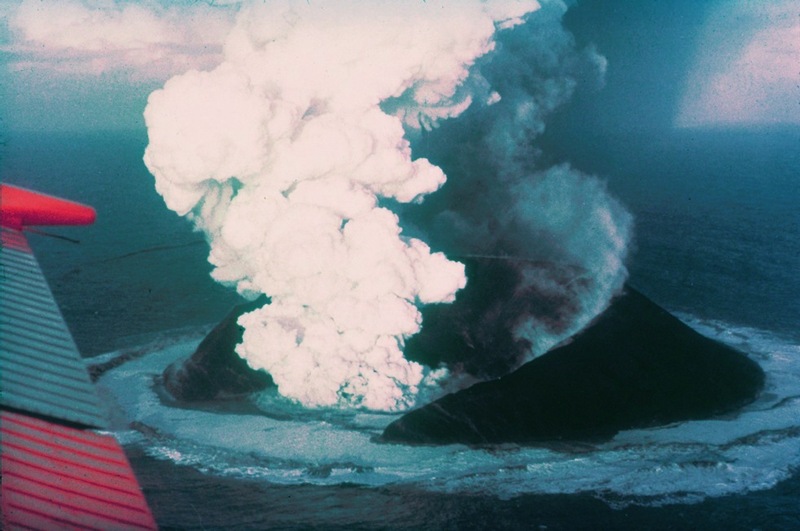 The underwater eruption that formed the island Surtsey, began on 14 November 1963 and continued until 5 June 1967. The island was declared a nature reserve while the eruption was still happening and is off-limits to all people (except the odd researcher) in order to preserve the natural evolution of plant and animal life on the land. Crazy! No eruption has begun and these things can’t really be predicted with any degree of accuracy. Bárðarbunga may just be dancing for us right now. I mean, who doesn’t like a dance party? Do you have total volcano fever right now? Regardless, why don’t you drop us a line on Facebook just to say ‘hi’.